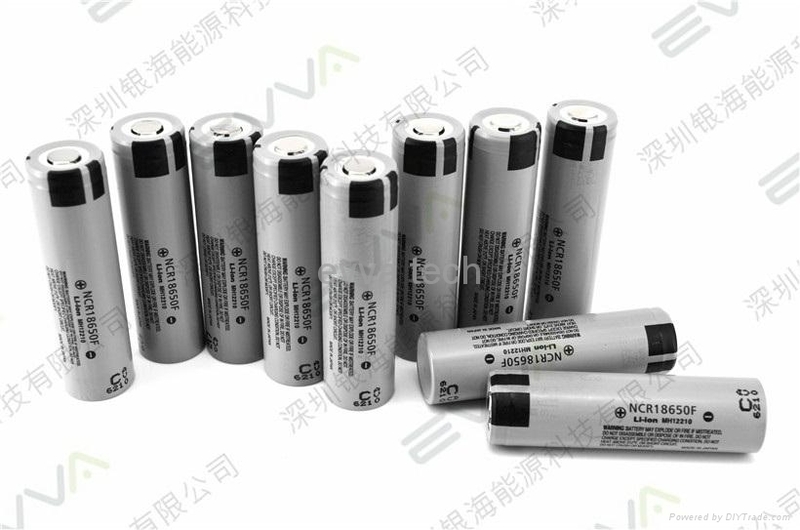 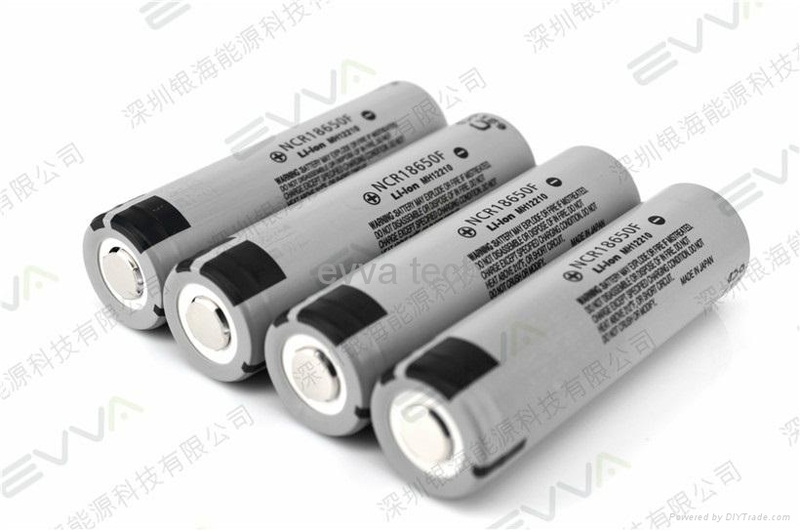 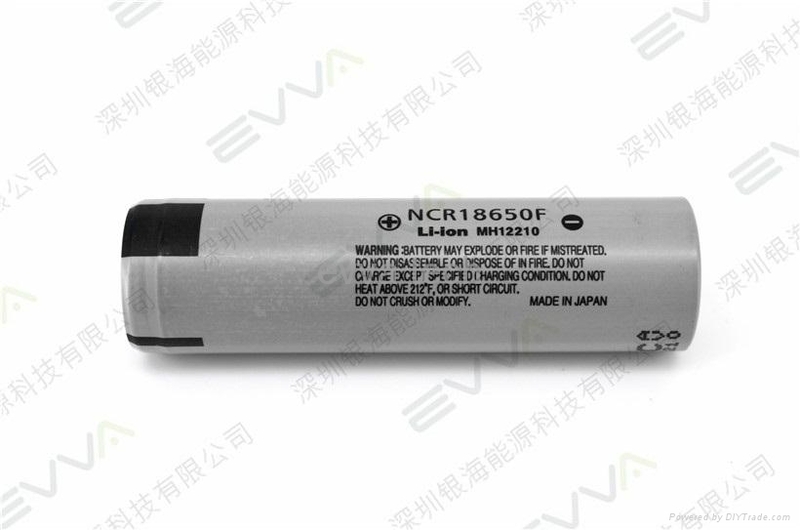 Panasonic 18650 LOW TEMPERATURE NCR18650F 2900mAh batteries. 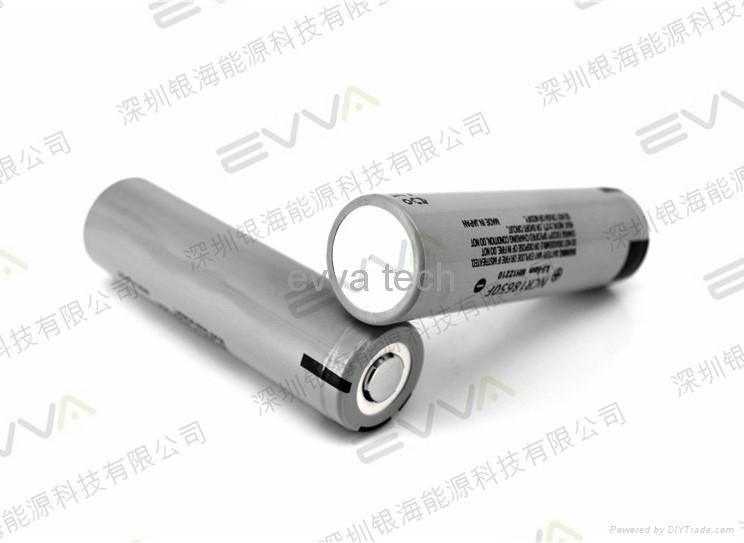 Superior low temperature performance, Which can work at the condition of -30℃. 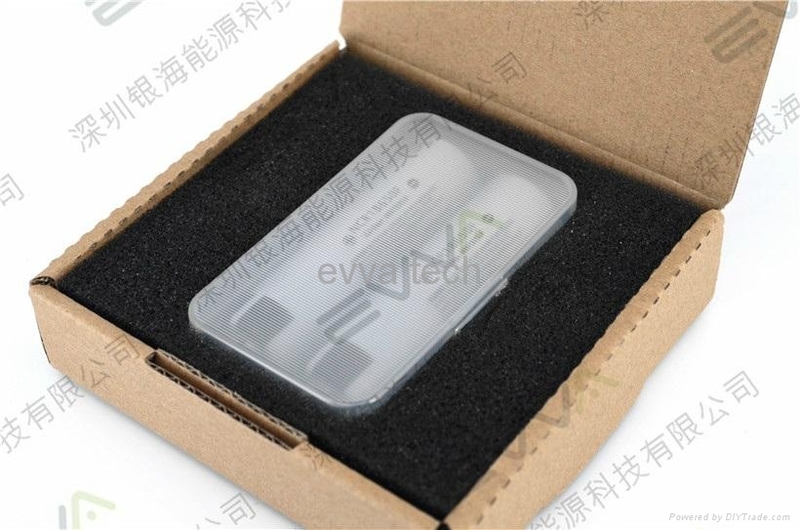 * Ideal for 2 way radios, handy terminals, outdoor products,etc.